Being a child of the 70’s, I can say that there are a lot of things I do not miss from that decade. Having said that, I would exclude a few categories from my “I would just as soon forget” list….. Stereo equipment and associated loudspeakers from that era have earned a fond place in my Hi-Fi heart as some of the best built electronics ever manufactured. 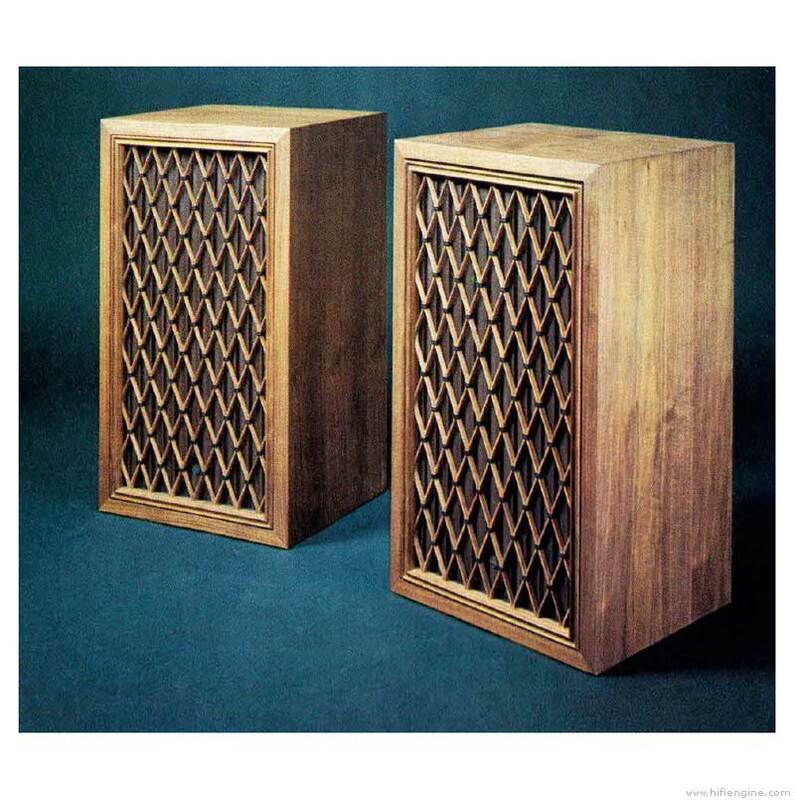 Can you remember when most loudspeaker cabinets were made from real wood and wood veneers? Well, I think you know that your answer will probably reveal your age! 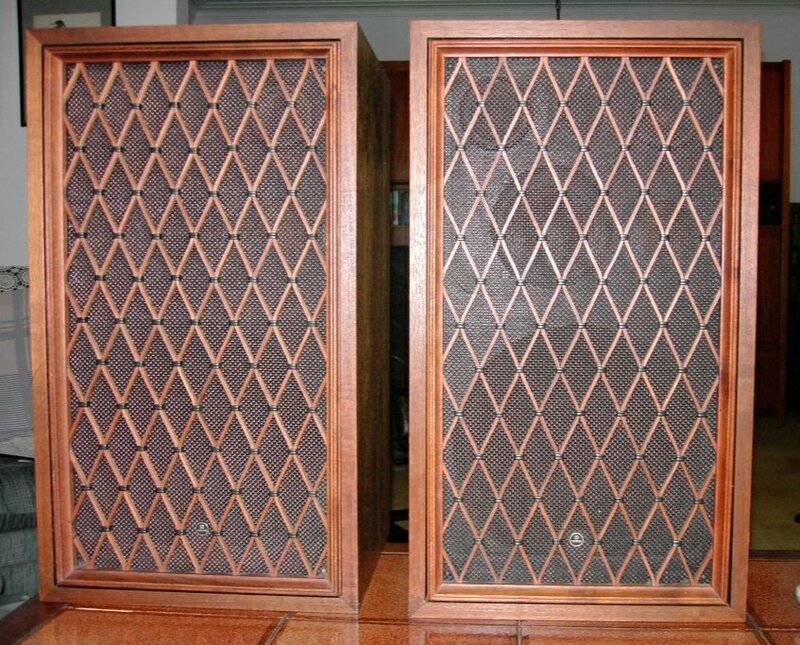 Originally, it was American loudspeaker manufacturers of the 50’s and 60’s that were building these beautiful wooden wonders. Names such as JBL, Altec Lansing, and Electro-Voice come to mind. 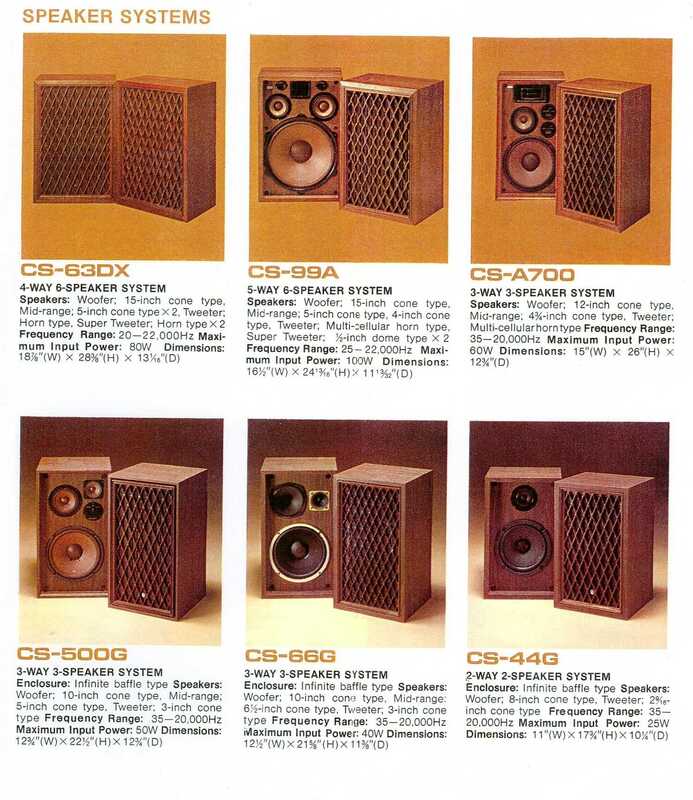 As the 70’s came around, most of the industry started using particle board with an array of different, less expensive, plastic wood-look laminates to grace their speaker boxes. However, the Asian market, so good at copying the Western esthetic, started and continued to use solid wood and wood veneers through the 70’s and into the 80’s. Pioneer, Sansui, Realistic, and a slew of other Asian makers made some very well built and visually pleasing cabinets. This didn’t only apply to the exterior cabinet, as the loudspeaker drivers and associated crossover electronics were also very well done. Pioneer’s early CS series of loudspeakers are still sought after today and can be found in Hi-Fi vintage shops and online auctions, fetching respectable sums. They employ the multi-driver arrays and robust crossover networks that were expected at the time, back when little was spared for the sake of greater high fidelity! Does having five drivers really make a difference over two or three? A good question, but no real simple answer! Multi driver loudspeakers, if done correctly, can be very nice sounding. The idea is each driver can create its own determined frequencies better than one or two drivers trying to reproduce all frequencies. The crossover network is very important in this type of loudspeaker. Timing issues, as well as phase problems, can be a problem. 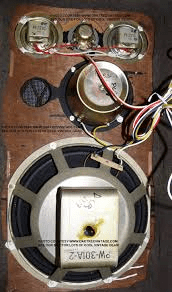 The efficiency of the speaker can also be effected. One would think the power handling would be greater, but again the crossover network comes into play. So… the simplest answer is yes. It can make a difference if well done!